This winter, Kevin, a product analyst for tech news and media company Technical.ly, enrolled in Thinkful’s Full Stack Flex program to improve his technical skills and communicate more effectively with his software development team. We checked in to see how he likes the program so far and how he juggles working full-time while learning to code. 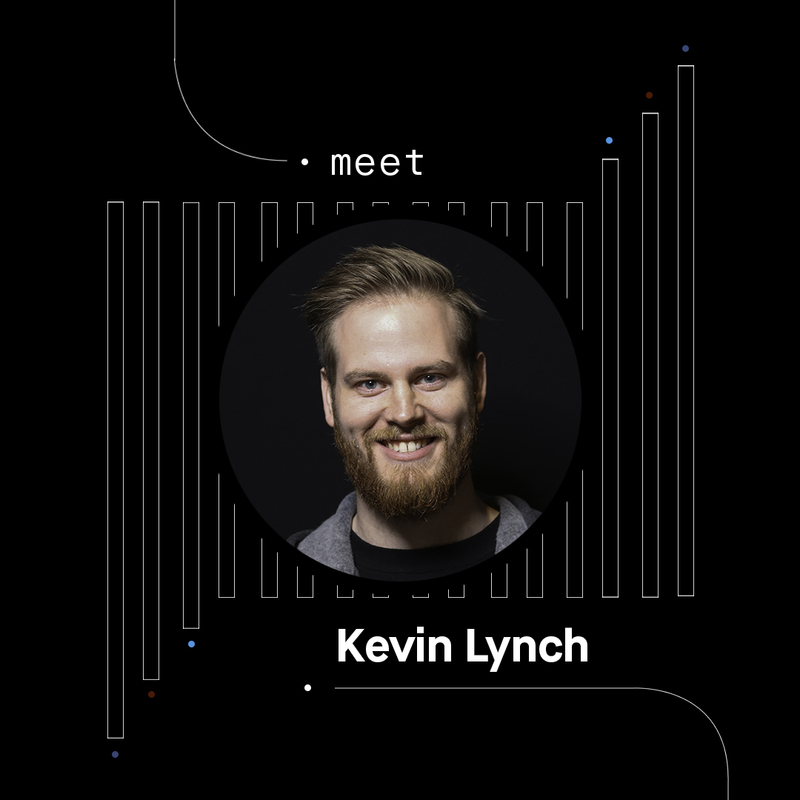 As a product analyst, a large part of Kevin’s role is managing product development – data analytics, examining user behaviors – and managing a part-time developer. He was eager to have more technical knowledge and communicate more effectively with the software development team. His MIS experience had schooled him on analyzing business goals, but he needed a program that would help expand his technical aptitude. Learning at your own pace at Thinkful is another aspect of the course that Kevin applauds. His experience in college was that your learning pace was determined by the other students in the class. Each week had a set topic or assignment, and it did not matter if you were behind or up to speed. Full Stack Flex allowed Kevin to brush up on topics that he was familiar with, and truly deep dive into subjects that he needed more experience in. Another aspect of the program that Kevin enjoys is his mentor’s mob programming sessions on Wednesdays. Kevin and his classmates participate in hands-on coding problems at the same time each week. When comparing hands-on learning at a bootcamp to college, Kevin reveals how much more valuable his learning has been with practical application of the course materials. Kevin adamantly believes he would not be as successful in the course without his mentor. Kevin has a pretty decent commute into the city — about an hour long. Since each course has a couple of modules that are more reading focused, he saves that work for his train ride into town. Fortunately, while Kevin is studying, he is able to work from home on Thursdays and Fridays which eliminates his commute! With two hour-long calls with his mentor each week on Mondays and Thursdays, Kevin will usually work for an hour in the morning, have a call with his mentor, try to knock out any immediate problems that were discussed on the call, then goes back to work. On weekdays, Kevin studies for an hour and a half to two hours after work, doing drills and assignments in order to grasp the concepts. He tries his best to set himself up during the week so that he can do the majority of his coding for big projects over the weekend. Kevin enjoys the flexibility of the course and working with his program manager to ensure he’s on track. Kevin plans to learn how Technical.ly’s code works. He wants to take time with the developer he manages and hopefully work on side projects to help take the pressure off of the software development team. Kevin will now be able to better help his team with product analysis, making software updates, and content changes to the website, without relying on others. While Kevin is still going through this intense period of learning and working, he shares that the hardest part is managing your time correctly and staying on track with the course. It may be tough, but it can be done. Kevin encourages others to set small milestones for achievement and set time aside to hit goals. “If it's something you're considering, go ahead and do it,” he says. Kevin believes if your ultimate goal is to get a job as a developer, the investment is well worth it. You're going to make the money you spend in tuition back. You will also have a stamp of approval on your coding skills, which goes a long way. Are you ready for Thinkful’s Full Stack Flex course? Apply now.